Mr. Donoho is a seasoned commercial real estate professional with more than 14 years of experience. His commercial real estate profile includes being an independent broker to a regional director with experience in numerous product categories. 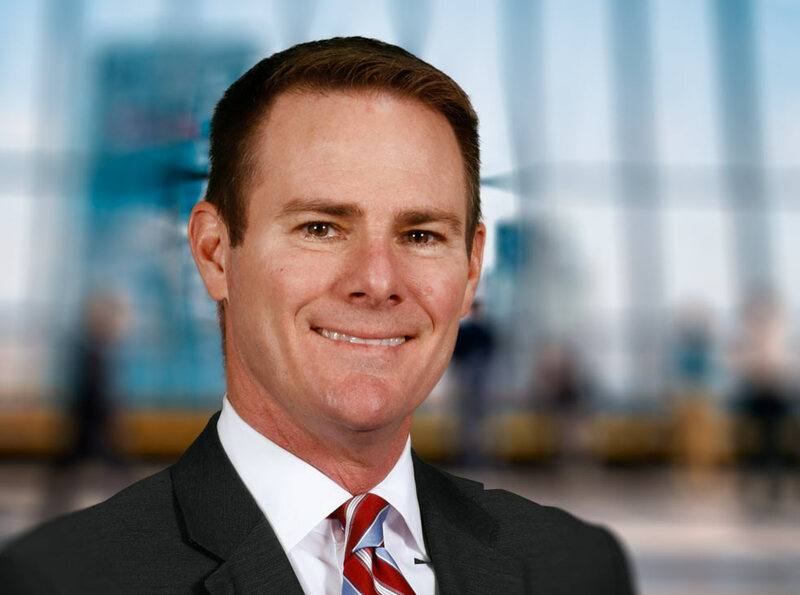 Prior to Welfont, Bee served as Vice President of Acquisitions and Dispositions for a private equity investment fund focusing on multi-family assets in the Southeast. In that role, he successfully built his reputation on his ability to capture client expectations by designing planned strategies that meet client-specific goals, terms, time frames and returns. Earlier in his career, Bee was the Regional Director of a boutique real estate firm where he fine-tuned his ability to provide the full-spectrum of commercial real estate services including market analysis, consulting, contract negotiation, financing, and serving as the intermediary throughout the negotiation process. Running his own company as an investment broker provided the groundwork for his ability to identify and address any and all financing objectives required by both lenders and clients, in each and every potential acquisition and/or disposition scenario. Bee obtained his Bachelor of Science in Business Administration from the Robins School of Business at the University of Richmond, where he earned an athletic scholarship and was the soccer Team Captain. His love for sports continues today in sunny Florida with his passion to surf and golf. Bee also loves to travel abroad.